By the appealing design you can tell that the book isn’t meant to be read only once. 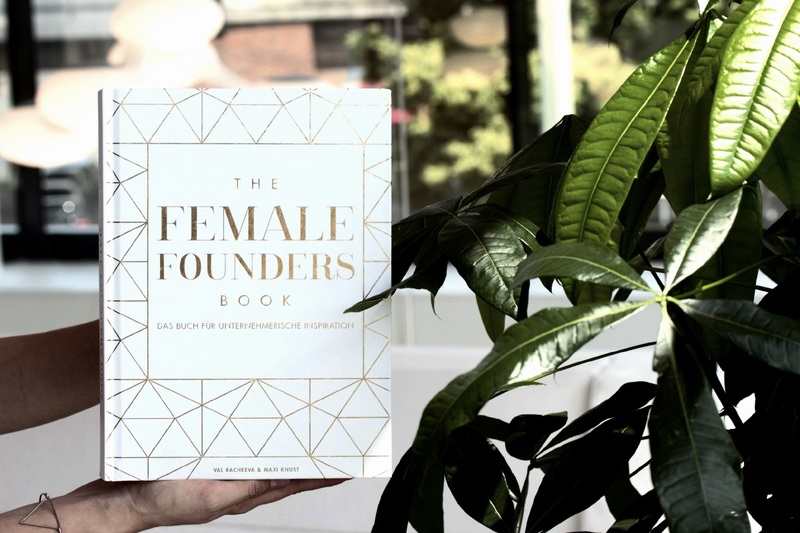 When I met Maxi over a coffee a couple of weeks ago, she explained that they purposefully designed a decorative coffee table book, which continually provides guidance for (aspiring) Fempreneurs in distinct industries. 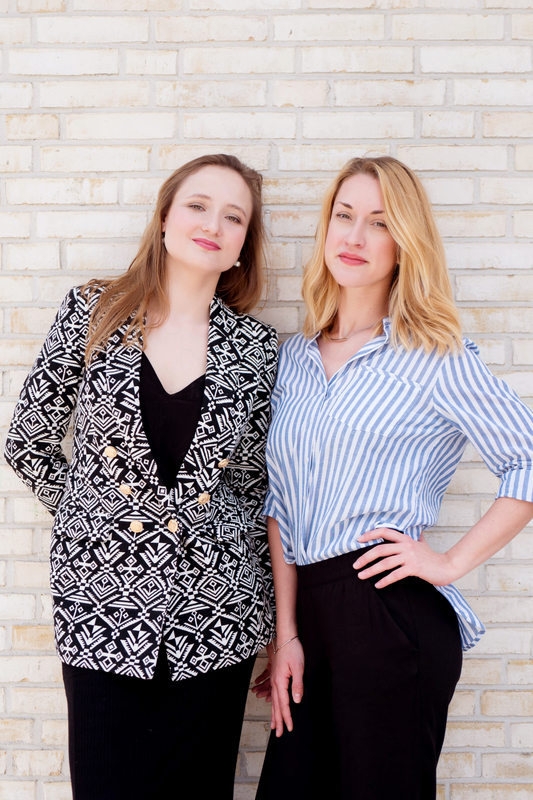 Their readers can draw motivation and learnings from the insights of successful female startup founders, such as Milena Glimbovski (Original Unverpackt), Lea-Sophie Cramer (Amorelie) and Lea Lange (JUNIQUE). 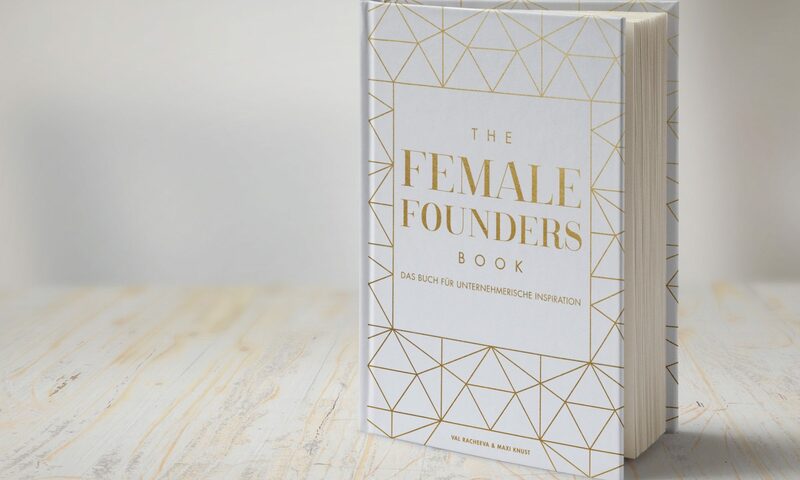 Beside prominent personalities from the startup ecosystem Berlin, the book also captures the motivations, challenges and working routines of Fempreneurs in other parts of Germany as well as Austria and Switzerland. In addition to interviews, the reader is provided with recommendations and hands-on materials that support the realization of own business ideas. 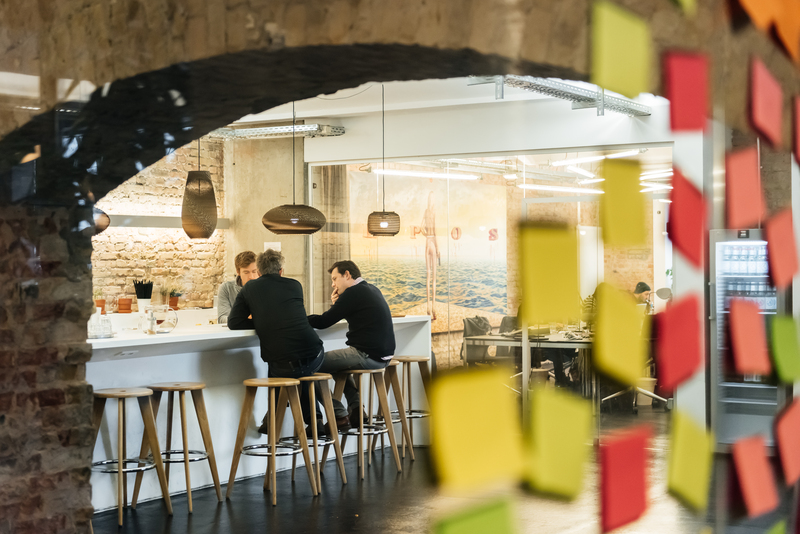 These include among other things presentations of different strategies on how to build a network, an introduction into the Business Model Canvas, and information related to the EXIST Business Start-up Grant. The realization of the book from the initial idea until its publishment was an entrepreneurial journey all by itself. During the last 1.5 years, Val and Maxi conducted all necessary tasks by themselves and learnt a lot about self-publishing, distribution, design and the handling of an efficient and healthy work-life balance. In my opinion, this book is a valuable initiative that contributes the empowerement of women in startup contexts. I highly recommend entrepreneurship educators to integrate the book as an optional reading material into lectures and seminars in order to ensure that female perspectives and role models are covered.